Conversion projects are something of a unique undertaking. Whilst the focus can often slide towards the new piece being created, when it comes to conversions, the core of the operation is in the maintenance of the existing structure and foundations, ensuring preservation of the building despite the significant overhaul of much of it. Lyons O’Neill are currently involved in two large scale projects of this nature, each bringing their own challenges and ensuing approaches. The first is St. Luke’s, an 1849 Grade 2 listed former chapel within the Old Brompton Hospital site which is being converted into luxury accommodation. As a protected premises, it was vital that Lyons O’Neill presented a structural philosophy which would ensure Planning and English Heritage approval, as well as meeting all the modern requirements of the developers. Overall, we concluded that all the design elements and proposals should be entirely reversible, including the steel screw-piles supporting a hot-rolled steel frame structure, which we used to minimise disruption to the existed building fabric. Exposed steel sections (designed in cruciform shape) were used to ease the installation process as well as add to the architecture. As with any conversion or renovation, the aim is to transform a structure into something which maintains the unique and special nature of the original building whilst simultaneously creating a distinctive structure fit for the area and 21st century living. The second conversion project on site is our work on the former Derry’s Department Store in Plymouth, which is being converted into student accommodation and a hotel. The existing building will be re-modeled into the residential accommodation, with an extra lightweight storey added to the top of it. This new top floor will allow a hotel to be created – which will also see the addition of three new internal courtyards, along with the four additional storeys to the existing Co-op building. 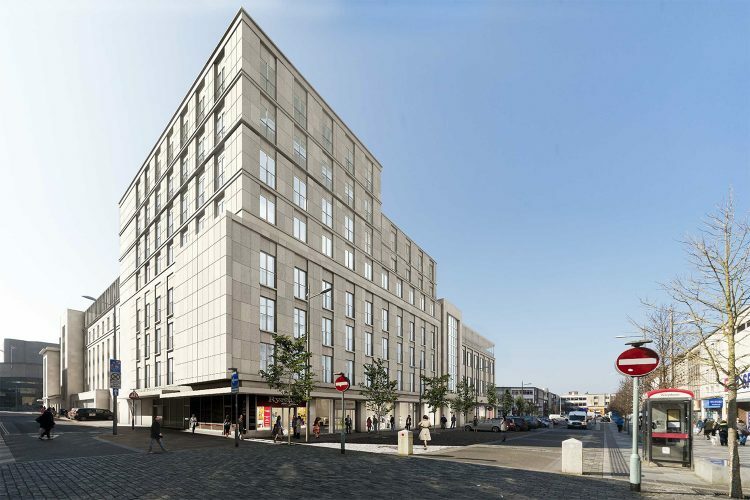 In all, this £32.5 million conversion will create a 500-bedroom student residence, a 100-room hotel and a ground floor with 60,000 sqft of retail and commercial space! 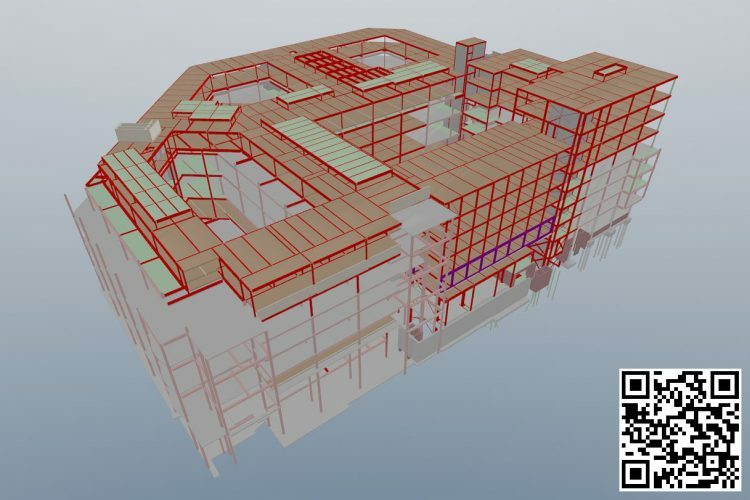 One of the overarching goals for us was to utilise any spare capacity within the existing building rather than introducing costly new elements. 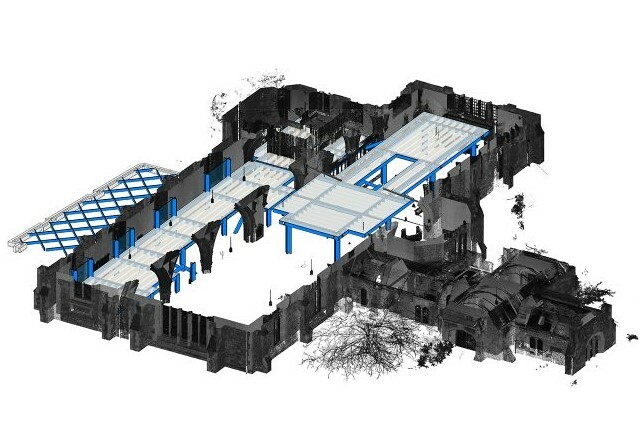 The shift in the building’s overall purpose from retail to residential allowed us to gain load credit but we also carried out an extensive search and review of archive information which resulted in us being able to justify reusing existing columns and foundation structures saving the Client significant costs. Both St Luke’s and our Plymouth conversions are significant works and they represent exciting endeavours for the Lyons O’Neill team. When embarking on a conversion project we are dedicated to maintaining as much of the original, beloved buildings as we can, whilst also ensuring that they completely fulfil their new purpose. If you’re passing by either site, enjoy a look (from a distance) as we make our progress over time!